Break apart pig fat into pieces and place in 9×13 inch pan in 325 degree oven. 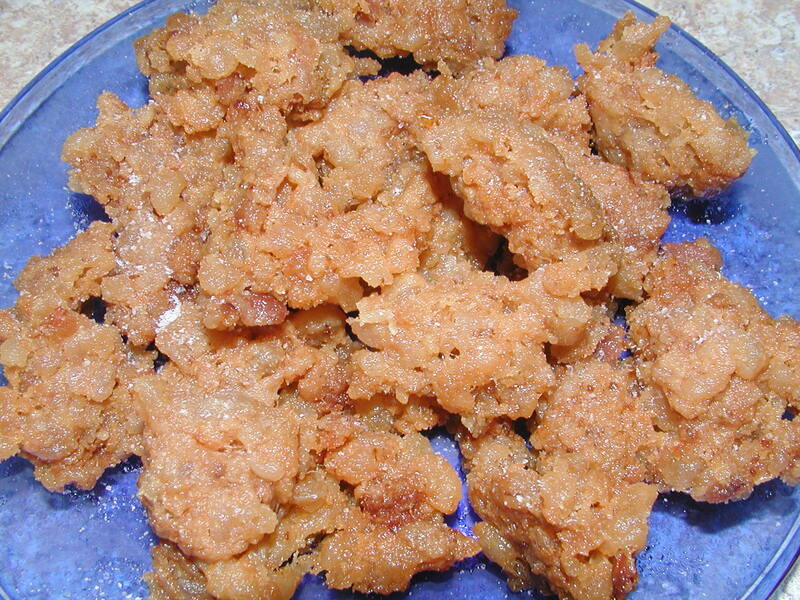 Lard is rendered when cracklings are golden brown. Scoop out cracklings, salt, and enjoy! Strain liquid lard, refrigerate (optional), and enjoy!